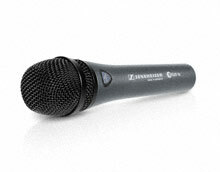 power to unlock new creative possibilities from their vocal performances. 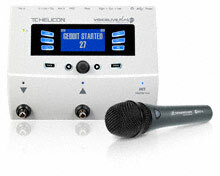 The packages include Sennheiser’s new e 835 fx, a special version of their popular evolution e 835 microphone with an effects control button, and an option of either the VoiceLive Play vocal effects unit for singers or the VoiceLive Play GTX for singer/guitarists from TC-Helicon. 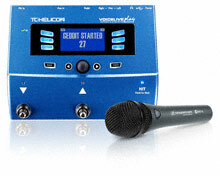 “These bundles will not only provide singers with a great sounding microphone, but also give them full control of their vocals with amazing audio effects,” says Michael Polten, Director Customer Relationship Management at Sennheiser.